I think it’s about time to revive this blog 🙂 Hopefully I’ll start posting more regularly from now on. I’ll start with my new interest, smart cities 🙂 What is a smart city? In short, it’s a city in which various information and communication technology and Internet of Things solutions were implemented in order to improve the quality of life. It has a wide range of applications: from real-time air quality monitoring to apps for city officials to interact directly with the community, to traffic management and loads of others. I’ve recently become interested in the field and started learning more and more about it online. Apart for cool app ideas, I’ve also looked into online courses in order to get a strong background in the subject. So, inspired by the structure of The Dual Master’s in Sustainable Smart Cities from the University of Alabama at Birmingham and Staffordshire University, I looked for free online courses and came up with the following list. Do you know any good smart cities books, online classes or other useful resources? 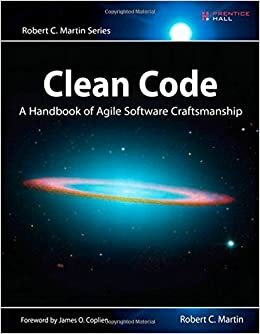 From naming variables and methods, to picking function arguments, to error handling and organizing classes and even comments and formatting, the book is full of suggestions on writing cleaner code. Clean as in easy to write, follow and understand 🙂 The book also has some hands on examples that cover all the discussed topics. 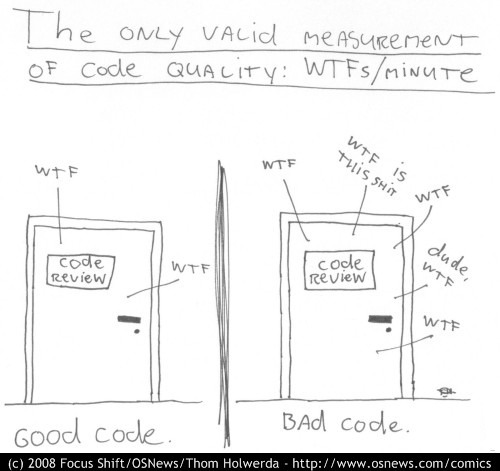 I agree that this book is a must-read for any developer. I recently discovered the facebook power editor. A really useful tool for creating and managing your facebook pages posts and ads. In this tutorial I will describe how to use it in order to make better posts for your pages. Apart from the usual components that you can post on your page (text, links, images), using the power editor you can also add call for action buttons to your link posts. Let’s see how. First, open power editor and select the manage pages option from the dropdown at the top of the page. In it, select the pages option and fill in the url of your page. Your pages posts will load and you will be able to view them and their related stats (reach, number of people engaged, number of people talking about it). Then for posts you need to check the ‘This post will be published on the Page‘ option. After you click it you will be able to also enter targeting data like languages and location. After you click the create post button, the new post will show up in your editor, but it is not yet published on your page. You can check the preview by clicking on the post. When you are ready to publish the post, use the publish post button, you can either choose to post it immediately or schedule it for later. Notice the upload changes button turns green. Click it and that’s it! 🙂 Your post will be successfully posted on the page or scheduled. I hope this will help you improve your facebook posts. Let me know if you have questions or comments.